Is BTC Legal in Australia? 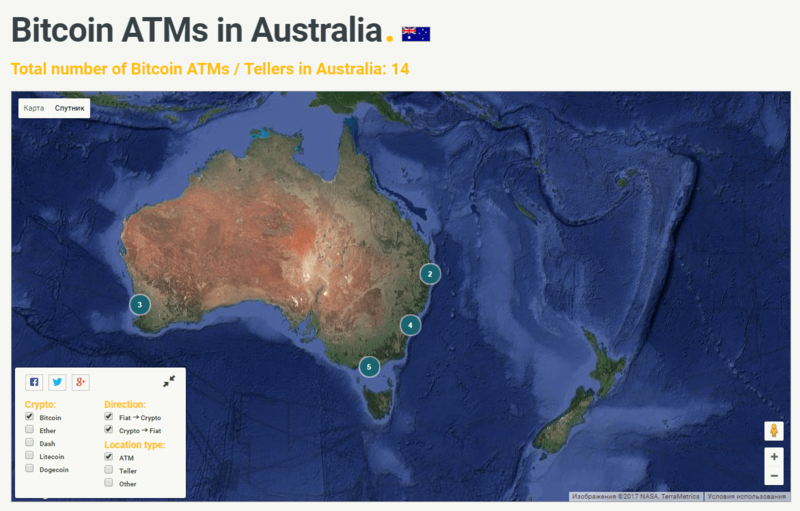 So What Is the Best Place to Buy Bitcoin in Australia? 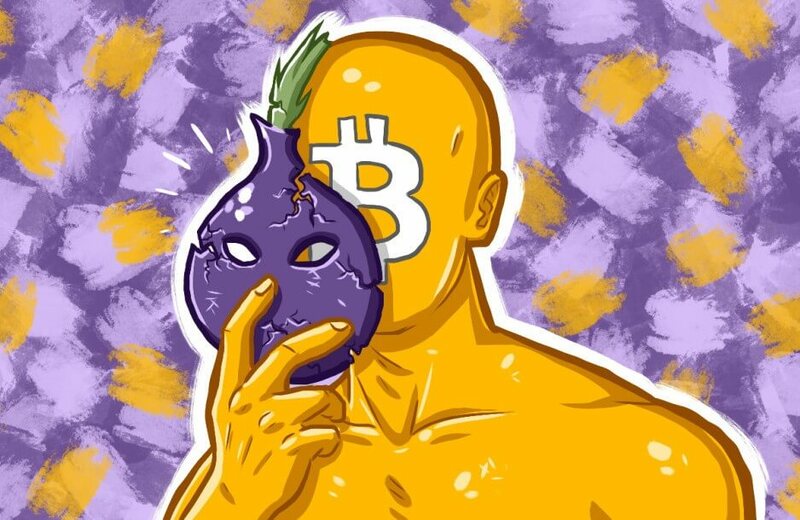 How to Buy Bitcoin Anonymously in Australia? How to Sell BTC in Australia? Should I Pay Any Taxes? 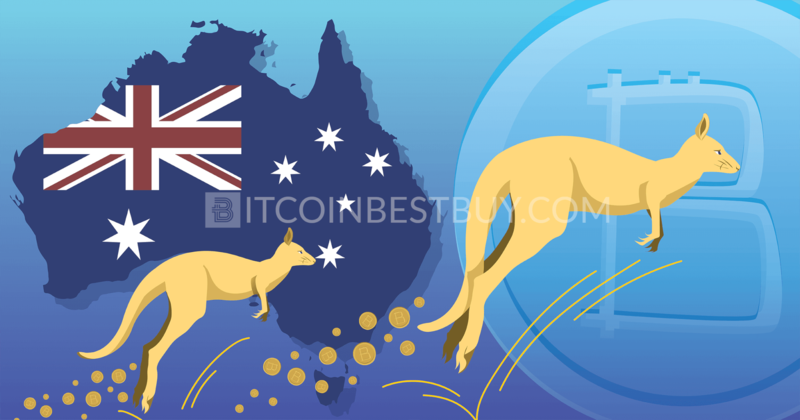 If you are wondering about Australian bitcoin market and what is available in “Down Under”, then this guide on how to buy bitcoins in Australia safely is the right place for you to be. To buy bitcoin in Australia, you would need to review different available bitcoin platforms, work that we have done instead to save you time and effort. You can also use our referral program to gain $10 worth of free bitcoins at Coinbase if you register an account there and purchase/sell coins up to or above $100. Coinbase allows you buy BTC instantly with a credit/debit card. Here is a step-by-step guide to making the bitcoin buying process in Australia as smooth as possible. 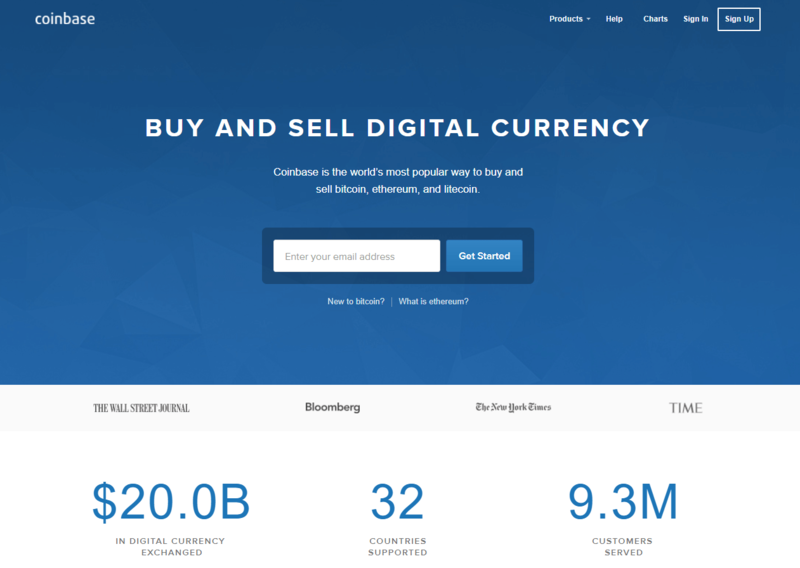 Proceed to Coinbase, it’s the most popular bitcoin exchange in Australia. Go to the “Buy” page. Enter the BTC amount you wish to purchase. When you fully complete identity verification and build a history of successful purchases, you will receive higher bitcoin buy limits. Australia is currently supported for buys only. Coinbase team is working to add the ability to sell bitcoin in Australia as soon as possible. Being decentralized, bitcoin is a digital currency that can be traded all over the world. 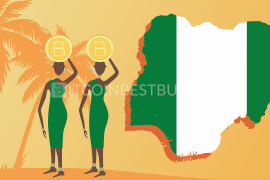 No matter where you are located, you can purchase and sell BTC with your domestic currency. 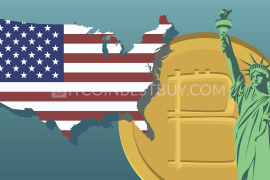 If you are from Australia, this guide will help you get bitcoins with AUD and USD by listing exchanges with their pros, cons and feature. 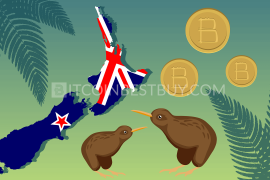 There are several methods on how to get bitcoins from exchanges if you live in Australia and New Zealand, with the most popular options being cash, credit & debit cards, bank transfers, online money purchases (Skrill and PayPal) and altcoins swap. Exchanges tend to differ greatly in payment methods accepted depending on their sales strategies, while purchase options themselves differ in terms of fees, procedure duration, and privacy. Is bitcoin legal in Australia? Well, Australian traders have received wonderful news in May 2017, when it was announced that BTC will be listed as legal money starting from 1st of July 2017. Additionally, buying and selling bitcoins would not be double taxed since only your profit margin will be subjected to the GST requirements. This move has tremendously raised the value of the BTC once the announcement went live, allowing Australian traders and businesses to actively trade with the digital currency. 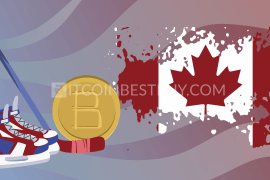 In this article, we will show you where to buy bitcoins by listing top 17 BTC exchanges that offer their services to Australian traders. Being an Australian exchange, BuyaBitcoin offers cash purchases for traders that are based in Down Under. The bank deposit is needed as the exchange is online-based business, without a physical store to operate from. The cash purchase fees stand at 4.9% while withdrawing or sending your BTCs would cost you 0.0001 BTC should you wish to speed up the transfer. high fees for a cash payment when compared to other brokers. 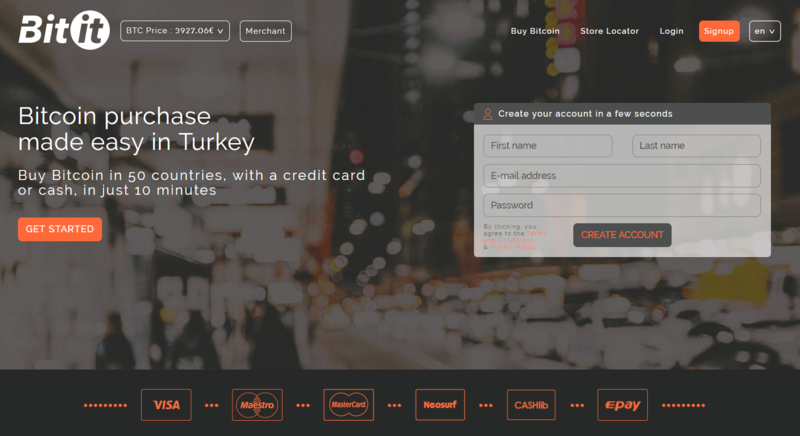 Although based in France, Bitit exchange offers payment methods that could be used globally, such as credit/debit card, Flexepin & Neosurf cash vouchers and Epay. The bank card fees stand at 3.9% and they come with 3D security payment system where you would use two-factor authentication to buy BTC. Flexepin and Neosurf vouchers are used for cash purchases provided by Bitit-licensed stores located near you. The purchase is instant but expensive, as it comes with 7.9% fee. 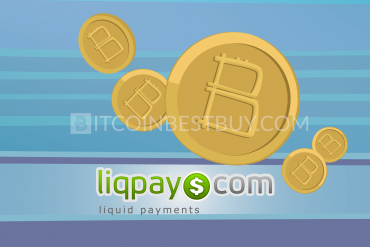 instant access to bitcoins through bank cards and vouchers. ID verification needed for credit/debit card purchases of over $30. If you are looking for a completely private purchase environment then VirWox would be one of your choices but for a price. At VirWox, you cannot purchase bitcoins directly as the exchange is mainly focused on Second Life Lindens (SLLs) which are used in a virtual world called “Second Life”. Once you purchase SLLs, you would be able to swap them with BTC, incurring double fees in the process. 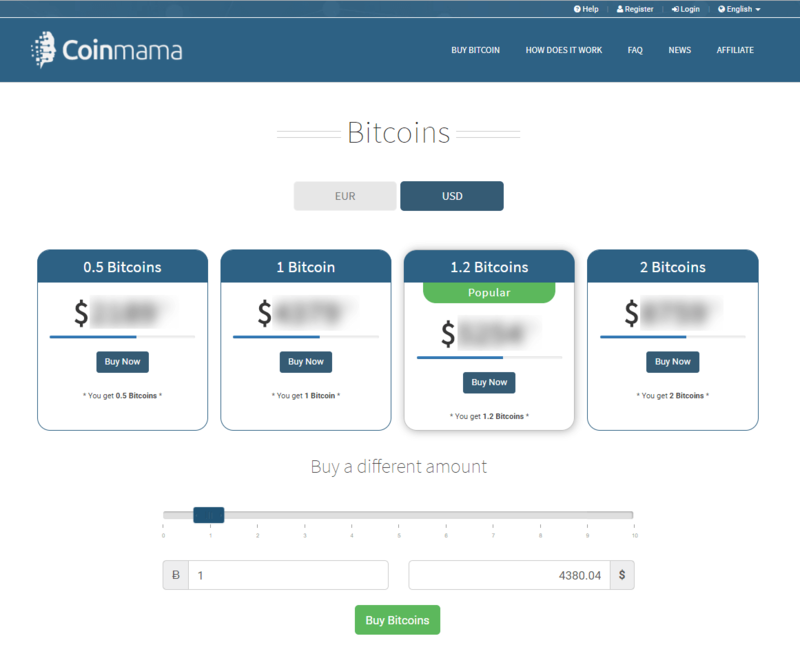 Coinmama is a globally present bitcoin exchange that offers BTC purchases with a credit card. The fees for the bank card purchase stand at 6% from the transaction value. The initial purchase limitations are set to be $150 and do not require verification of any sorts. Should you wish to purchase bitcoins to the level of $10,000, ID verification would then be required from you. possible to purchase without verification up to $150. for higher purchase limits ID scan is required. 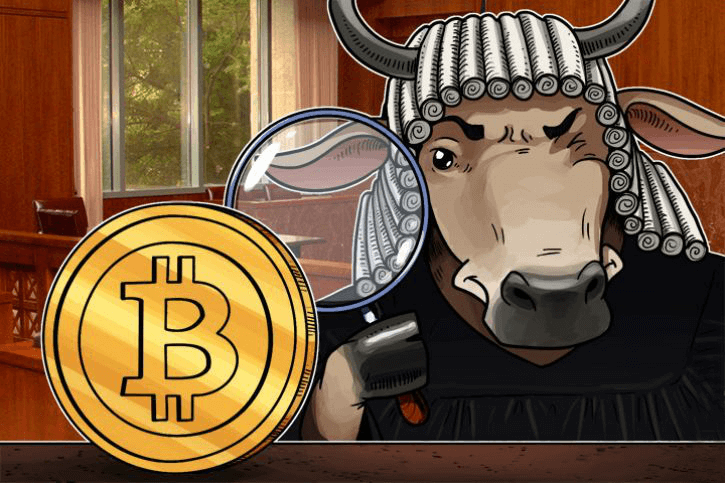 Released by the Coinbase, the GDAX exchange has two sources of bitcoin funding – its own and from Coinbase. Additionally, the exchange has one of the lowest fees within the BTC market, with taker fees standing at 0.25% while maker orders are free. Payment methods for Australian merchants are very limited, as the only way to get bitcoins is to swap other altcoins for it (LTC and ETH). some of the lowest fees in the market. only altcoins swap is possible for Australian traders. If you have altcoins that you wish to trade with bitcoins cheaply, ShapeShift would be the right choice for you. The exchange operates as coin swap business only, with fees level depending on the altcoin you wish to swap bitcoin with (typically 0.5%). exchange rate including other hidden fees. Although based in Switzerland, the exchange’s bitcoin supply is available for Australian traders through SWIFT transfers and Xapo prepaid card. Should you order the card, bitcoins would be instantly available for purchase. SWIFT purchases could take up to 5 business days. In both cases, fees are not stated clearly and are rather a part of the bitcoin price. comfortable bitcoin purchase through Xapo prepaid card. 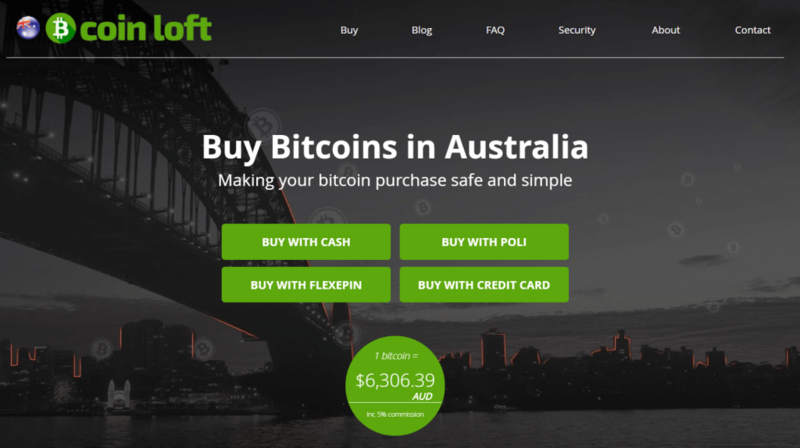 Since the exchange is based in Australia, CoinLoft offers AUD bitcoin purchases through cash deposit, credit card, Flexepin, and POLi payment methods. The fees are somewhat high, as you need to pay 5% for cash and POLi methods. Credit cards are the most expensive, as you need to pay 10% from the transaction value (5% commission + 5% CC fee). ID verification needed, even for cash. Sep 14, 2017 Update: closed permanently. All users, with an exception of the mining pools, can use BTCC services. The exchange rate margin at this platform stands at 10% while the taker fees stand at 0.1%. The accepted payment methods include bank transfer (0.1% fee), credit/debit card (5% fee) and Crypto Capital (free). 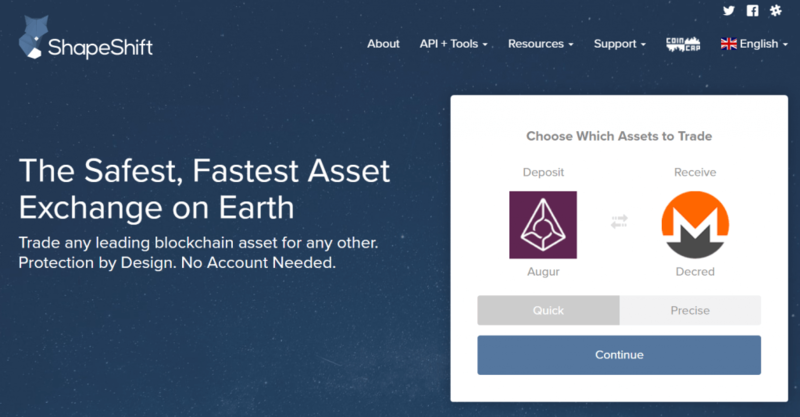 The exchange also offers wallet services. option of the P2P trading. ID verification is needed for trade. If you are looking to find fellow traders in Australia, the Bitcoin-OTC would be a fine choice for you. The P2P (peer-to-peer) platform might seem a bit confusing for the first timers but it also has many perks once you get a hang of it. The marketplace has one of the lowest fees around and has a generally large audience for BTC trading. no verification is needed to purchase BTC. Being one of the first and most popular bitcoin exchanges in Australia, CoinJar offers cash and online purchase methods with them being BPay, POLi and Blueshyft payment options. Additionally, you can ask for a prepaid card, that you can fund through cash deposits in any bank near you. Fees are in the middle when compared with competitors (between 1% and 2.5%) and deposits could take up to 2 days. lack liquidity of big exchanges. Independent Reserve is another Australian exchange that specializes in bitcoin trading services. The platform is designed for corporations and experienced traders and could be a bit confusing for first-time buyers. On the other hand, fees are minimal, standing at 0.5% while accepted purchase methods are EFT, SWIFT, POLi, or Crypto Capital. due to a professional network, ID scan is required. 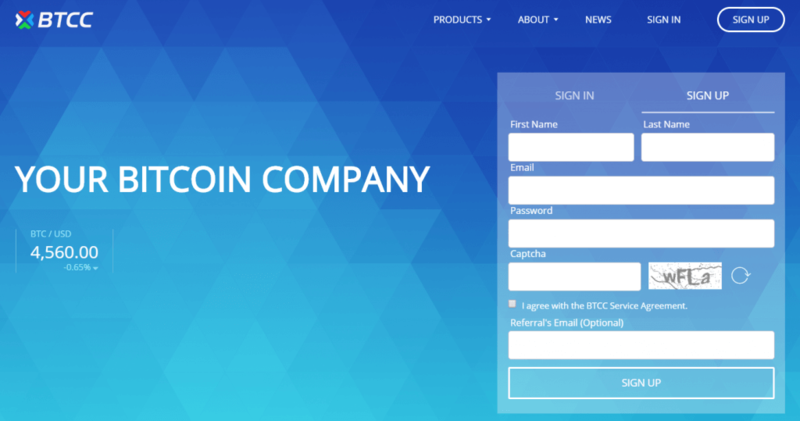 Mycelium is a P2P marketplace where merchants can post and seek bitcoin trade offers. The market operates on mobile platforms and offers are presented as ads, listing the amount, price and purchase method accepted. Based in the UK, CoinCorner exchange offers different purchase methods such as bank transfer, credit/debit card, altcoin swap and NETELLER (cash) vouchers. The fees are structured according to the payment option, with bank transfers and altcoins being free, bank cards and NETELLER 5% and exchange rate additional 1%. Accepted currencies are GBP and EUR. LocalBitcoins is the most popular P2P platform with the biggest base of bitcoin traders. The exchange operates as any other P2P, where merchants post bitcoin ads with the amount, payment method and other trade rules specified. The only cost, apart from BTC price, is a transaction fee of 1%. bitcoin purchase does not require verification. purchase process duration depends on individual traders. Coinbase offers credit or debit card purchases for Australian traders for a fee of 3.99%. You would be required to make USD purchases and after the full verification of your account, which includes email, phone, ID and proof of residence. instant access to BTC through credit/debit cards. full verification needed prior to bitcoin purchasing. 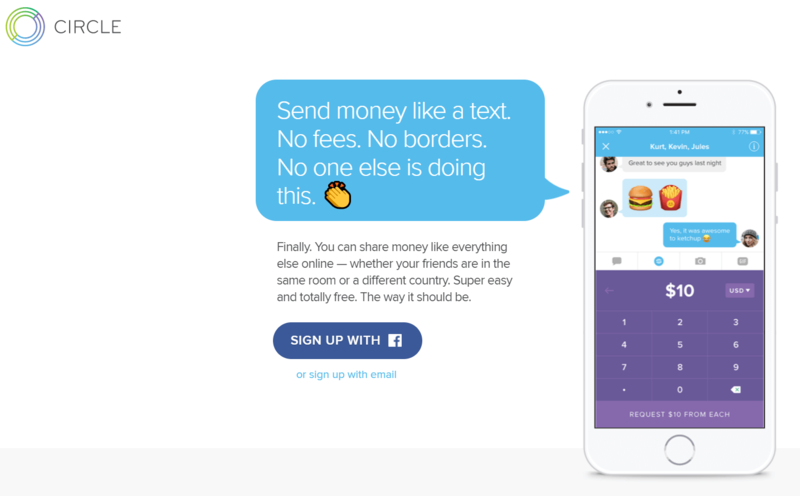 Circle is an online payment and exchange platform, where fiat and digital currencies can be kept, used and converted. The fees are presented as non-existent but are rather part of the exchange rate. 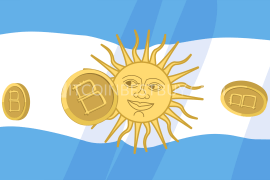 Cooperating with Coinbase, the Circle offers treasury services for bitcoin merchants as well as conversion from fiat currencies to BTC and vice versa. cooperation with a giant – Coinbase exchange. only EUR, USD and GBP have accepted currencies. You can also locate the nearest ATM machine from you to purchase bitcoins instantly with either cash or credit/debit card. The fees range between 5% and 10% while each ATM has its own working hours. So make sure you use Coin ATM Radar application to find the machine that is compatible with your needs. no verification is needed for purchase. In our opinion, there is not a single best place for bitcoin purchase as each broker is unique in terms of fees, payment options and service availability. We would encourage you try out multiple companies and even continue trading with few of them at the same time, gaining larger market spot and a chance to gain larger profits from bitcoin trade. You can purchase bitcoins from traders in any P2P marketplace, as these exchanges do not require verification of any sorts. In LocalBitcoins, for instance, there is an option “ID not required” where you would list traders that would sell you bitcoins without asking you to verify yourself. 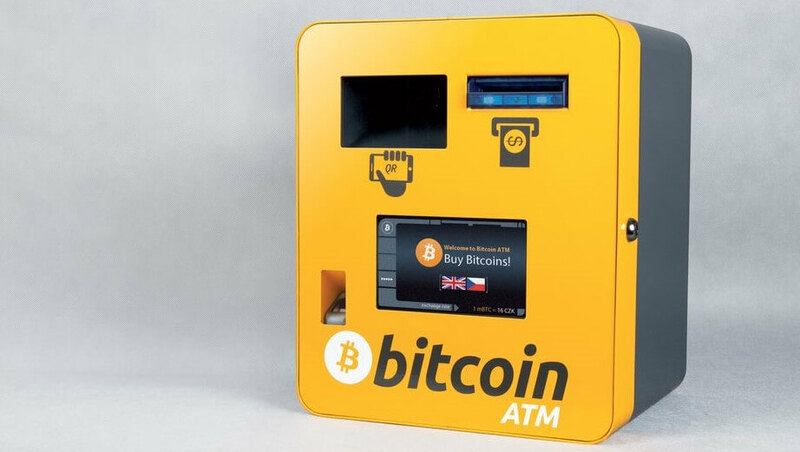 You can also use ATM machines near you to purchase bitcoins without providing personal details. Lastly, you can use multiple exchanges that allow very small purchases without verification. 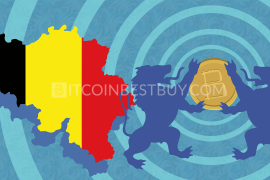 Almost all exchanges that have been listed by this article also offer sell options for their clients though at different exchange rates. 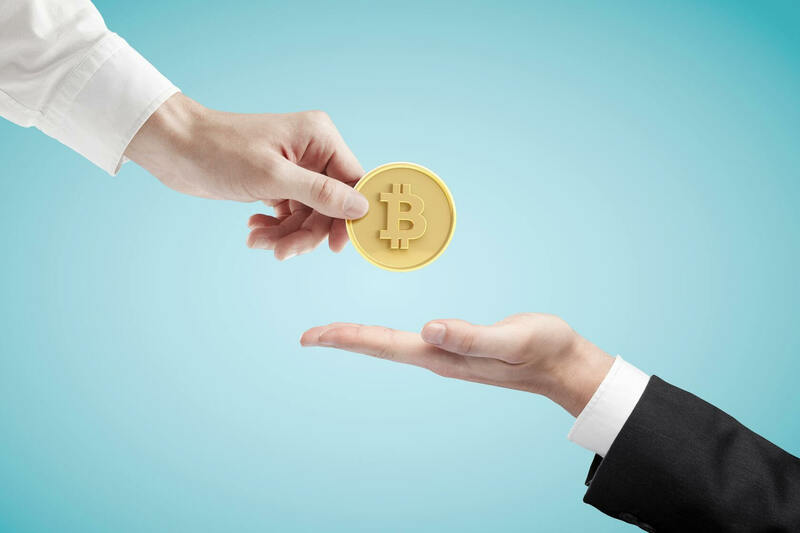 Most of the brokers that buy bitcoins directly from you have a large difference in their buying and selling BTC price but offer the security of your funds. P2P, on the other hand, have much more competitive environment but are also known for fraudulent activities. As of 1st July, the GST (Goods and Services tax) shall not be applied to purchasing and profit margins (double taxation). 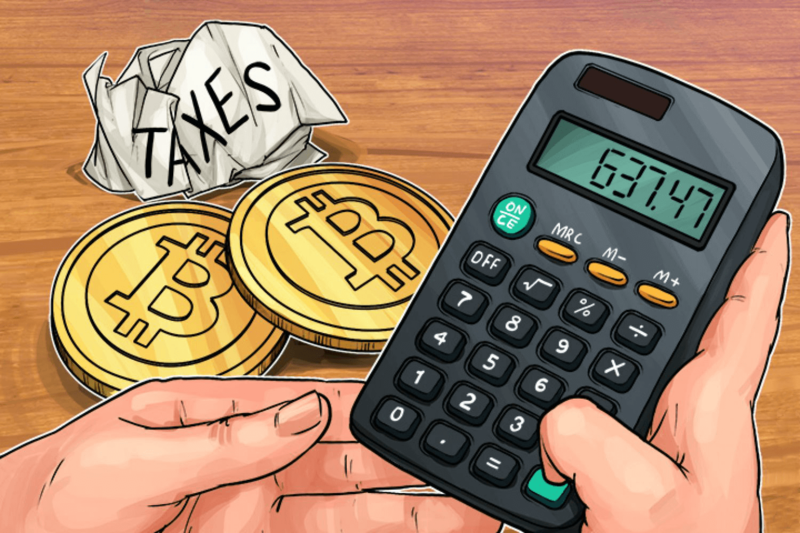 GST is calculated from BTC trade and mining operations (hardware value included) as these factors constitute you profit margin that shall be taxed at the end of the year. 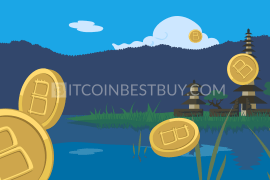 If you have any question relatively bitcoin purchase in Australia that has not been presented by this guide, feel free to contact us at BitcoinBestBuy.